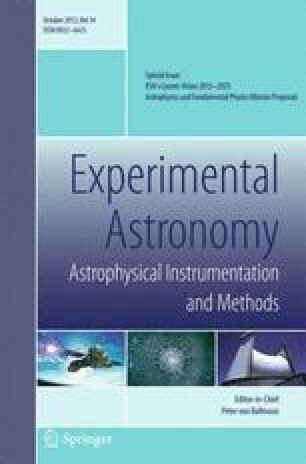 We propose to perform a continuously scanning all-sky survey from 200 keV to 80 MeV achieving a sensitivity which is better by a factor of 40 or more compared to the previous missions in this energy range (COMPTEL, INTEGRAL; see Fig. 1). These gamma-ray observations will be complemented by observations in the soft X-ray and (near-)infrared region with the corresponding telescopes placed on a separate satellite. The Gamma-Ray Imaging, Polarimetry and Spectroscopy (“GRIPS”) mission with its three instruments Gamma-Ray Monitor (GRM), X-Ray Monitor (XRM) and InfraRed Telescope (IRT) addresses fundamental questions in ESA’s Cosmic Vision plan. Among the major themes of the strategic plan, GRIPS has its focus on the evolving, violent Universe, exploring a unique energy window. We propose to investigate γ-ray bursts and blazars, the mechanisms behind supernova explosions, nucleosynthesis and spallation, the enigmatic origin of positrons in our Galaxy, and the nature of radiation processes and particle acceleration in extreme cosmic sources including pulsars and magnetars. The natural energy scale for these non-thermal processes is of the order of MeV. Although they can be partially and indirectly studied using other methods, only the proposed GRIPS measurements will provide direct access to their primary photons. GRIPS will be a driver for the study of transient sources in the era of neutrino and gravitational wave observatories such as IceCUBE and LISA, establishing a new type of diagnostics in relativistic and nuclear astrophysics. This will support extrapolations to investigate star formation, galaxy evolution, and black hole formation at high redshifts. See Web-site www.grips-mission.eu for the authors’ affiliations.